Every project we undertake is backed by our commitment to quality, safety and ongoing professional development and training. From large builds to small projects, when it comes to building, construction management and land development, you can count on Traine. Trust, integrity and a collaborative approach to innovation are behind the relationships we’ve built with staff, tradespeople, suppliers, and partners. 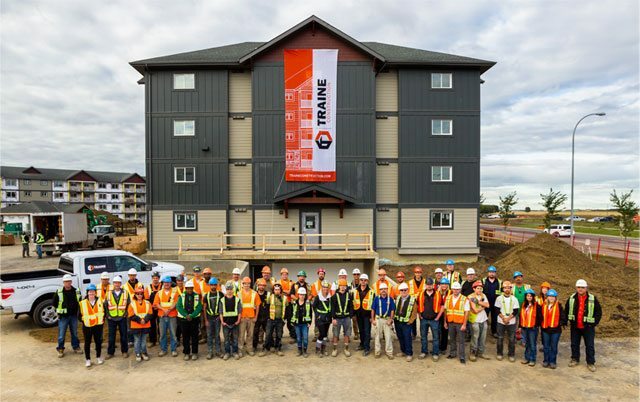 Dedicated to delivering quality and excellence at every opportunity, Traine Construction has proudly built more than 5,000 multi-family homes throughout western Canada. Our dedicated teams work hard to ensure projects are completed on time, on budget and to the highest standards possible. 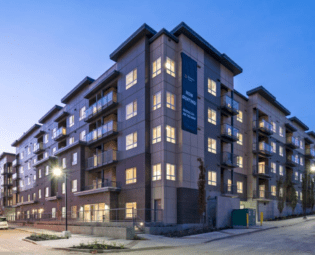 Traine Construction is an award-winning construction company with over 17 years of experience developing multi-family and townhome developments in British Columbia, Alberta, and the North-West Territories. Our work is recognized for excellence in design, innovation, efficiency, and quality of construction. Our experienced staff can work effectively and efficiently in a variety of economic and geographic conditions. 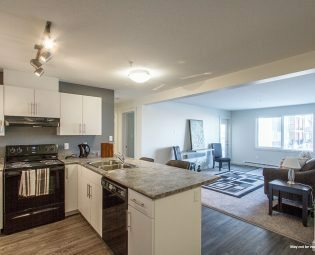 We’re committed to delivering high-quality projects on time and on budget. 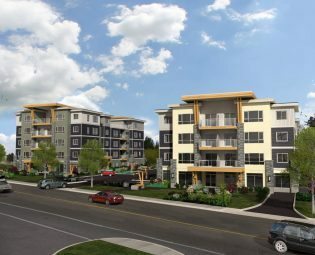 To be the premier provider of affordable housing solutions. Have 2025 rented homes by 2025. Create communities that deliver lasting and enjoyable experiences. TEAMWORK - We make a difference together. RESPECT - We honour each person's talent, contribution, and dignity. ATTITUDE - We are coachable, positive and accountable for results. INITIATIVE - We anticipate what needs to be done and take action. NEVER GIVE UP - We embrace grit and perseverance. EXCELLENCE - We consistently aim to deliver the highest quality to our projects. 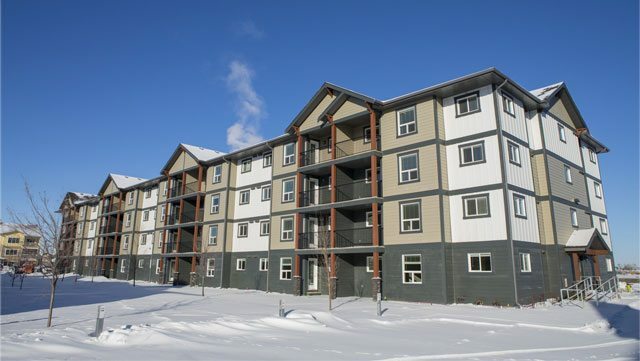 Traine Construction built Phase Two of Upper Montney Estates with the goal of creating ‘The Premier Rental Building in Northern British Columbia.’ Our work was recognized with an Award of Excellence at the 2014 Northern Building Awards. Structured training and development plans are key to personal growth and success for every member of the Traine team. We’re committed to creating a positive learning environment that offers opportunities for every one. To learn more about Traine Construction & Development and the services we offer, please contact us.